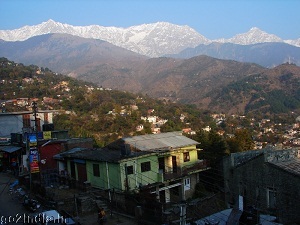 Dharmsala Sightseeing , trip to McLeodganj, temples of Kangra valley, night stay at Dharamsala. Start for Dalhousie 127 KM. 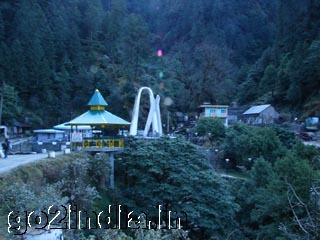 Night stay at Dalhousie. 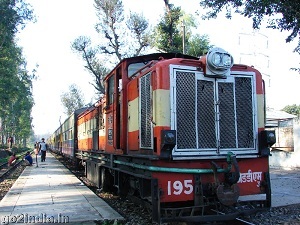 Return to Chakki Bank or Pathankot railway station. 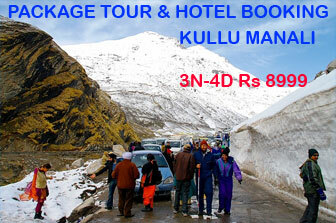 Or return to Kalka or Delhi or Chandigarh.